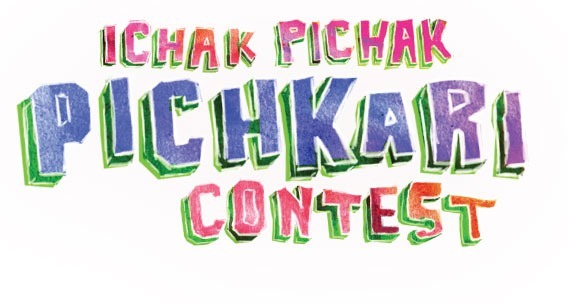 Join POGO in celebrating the most colourful festival of the year with ‘Ichak Pichak Pichkari Contest’, this Holi. POGO, India’s no.1 kids’ channel, is launching an exciting on-air contest called Ichak Pichak Pichkari starting 20th February till 9th March, themed around Holi. The excitement continues with a special on-air line up of kids’ favourite Chhota Bheem movies on 8th March, 10am onwards. The Ichak Pichak Pickari contest on POGO, will give kids an opportunity to win fabulous prizes like PSPs, iPod shuffles & Pogo Bubble Guns by answering questions based on the Holi games played by Chhota Bheem and his best friends! All they have to do is to tune in to Chhota Bheem 1pm onwards between 20th February to 9th March and SMS the correct answers to “POGO <space> A, B, or C” to 58888. The fun doesn’t end there! 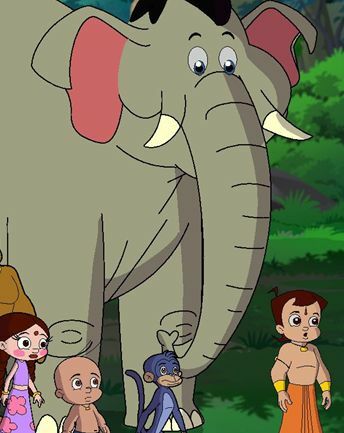 Holi celebrations will continue with back to back movies of kids’ favourite superhero – Chhota Bheem. Tune in on 8th March from 10am onwards to watch the best Chhota Bheem movies like: Chhota Bheem aur Krishna – I, Chhota Bheem: Mayanagri, Chhota Bheem: Master of Shaolin, Chhota Bheem: Journey to Petra, Bheem Vs Alien.